As President of Trammell Crow Company's Eastern U.S. Group, Mr. Roth oversees all Development & Investment business in the Eastern United States and the Greater Toronto Area in Canada. Mr. Roth provides leadership and supervision to the TCC team in the strategic planning, financing, development and operations of commercial properties. Utilizing his extensive experience and key relationships he assists the TCC teams working with their clients to evaluate issues, identify solutions and develop action plans to maximize the value of the client’s resources. 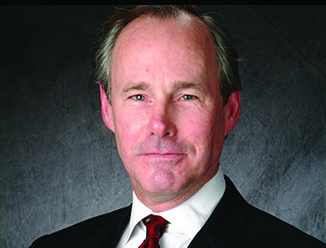 Mr. Roth began his career with Trammell Crow Company in 1979. He was a partner in the Houston office prior to his relocation to Washington, DC in 1984 to manage the Washington office building division of TCC. In 2002, he was named President of TCC’s Development and Investment Group and assumed responsibility for development operations in the Eastern United States.